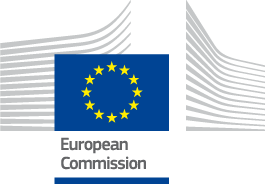 The TEQ project is submitted for the call H2020-FETOPEN-1-2016-2017. TEQ will establish the large-scale limit of quantum mechanics by pursuing a novel research programme. This roadmap will enable the test of quantum effects for systems whose mass is orders of magnitude larger than that employed in the most successful quantum experiments to date, thus closing the gap with the macroscopic world. The device that will be built will exhibit exquisite sensitivity to frequency and displacements, thus embodying a significant contribution of explicit technological nature to the design of quantum empowered metrological sensors. TEQ includes 3 theory, 5 experimental and 1 industrial partners, from 5 EU countries; 48 months of intense research; over 600 Person Months.